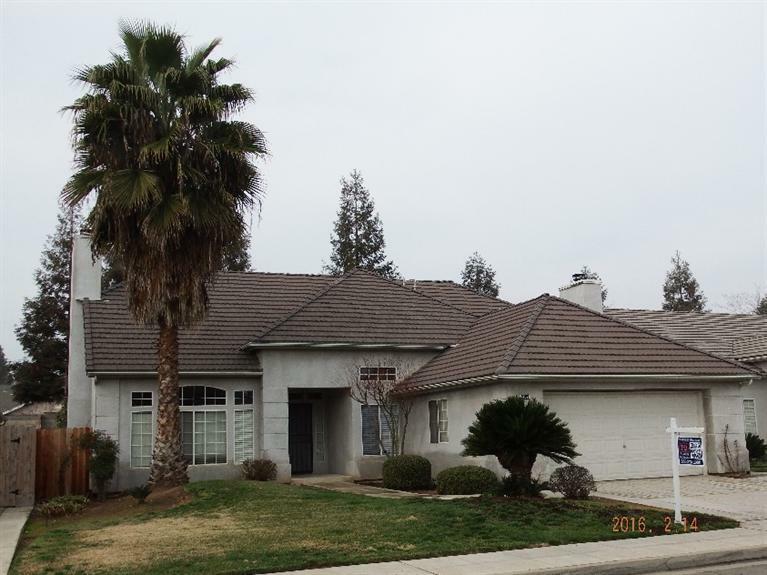 Large airy 3 bedroom home at Fresno's desirable NE area. Clovis School District, Copper Hill, Granite Ridge, Clovis North. 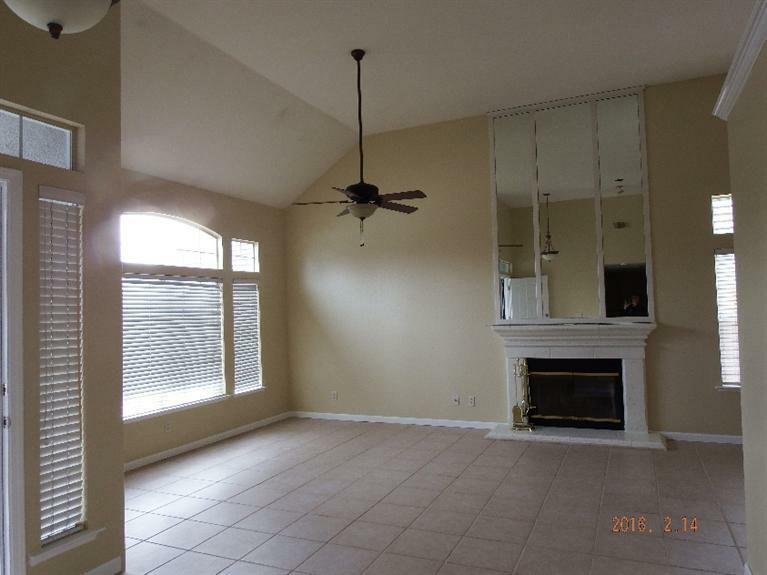 Vaulted ceilings, tile floors in living areas. 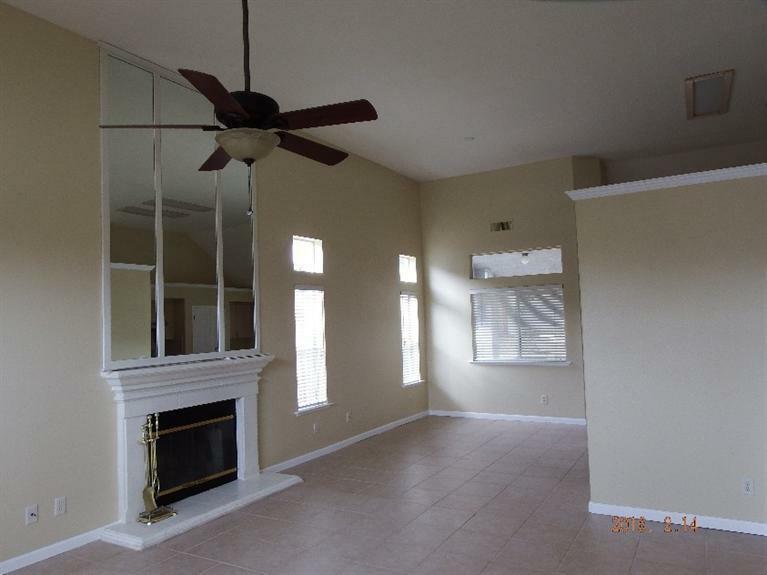 Two fireplaces, one in living room an the other in master bedroom/master bath. 2 years minimum lease required. Landscape maintenance included! 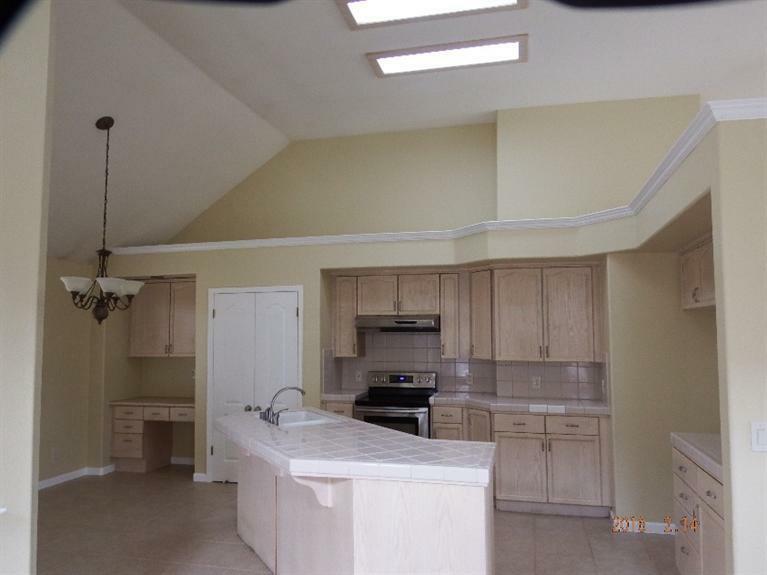 Listing provided courtesy of Sandor Sonkoly of Property Brokers.